US Defense Secretary James Mattis has announced he’s signed an order to send more troops into Afghanistan. The move comes after the Pentagon confirmed it has way more troops in the country than previously admitted. 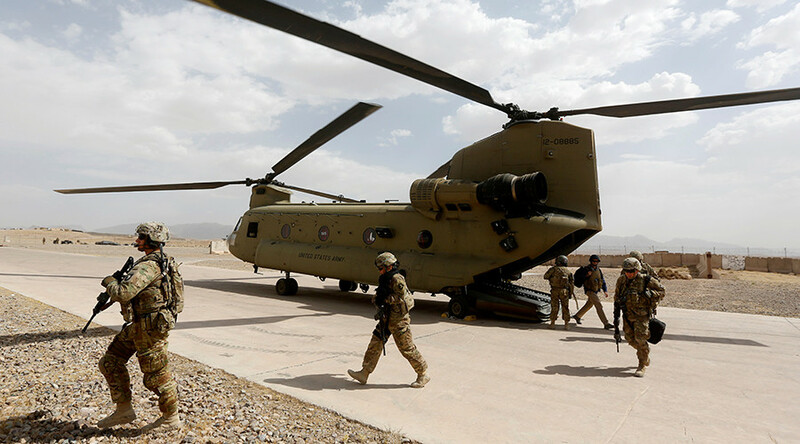 Speaking at a news conference, Mattis confirmed the reinforcements would be arriving in Afghanistan within the next few days, according to Defense News correspondent Aaron Mehta, who is present at the briefing. Mattis did not mention exact numbers or specifics though. "Yes, I have signed orders but it is not complete. In other words I have signed some of the (orders for) troops that will go and we are identifying the specific ones," Mattis said at the conference. “By and large this is to enable the Afghan force to fight more effectively. It is more advisers, it is more enablers, fire support, for example." 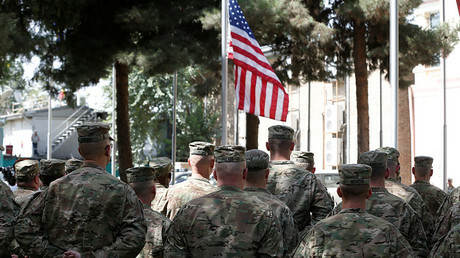 Around 11,000 US soldiers are currently deployed in Afghanistan, Pentagon spokeswoman Dana White revealed Wednesday, breaching the 8,400 cap set by Barack Obama by 2,600 troops. 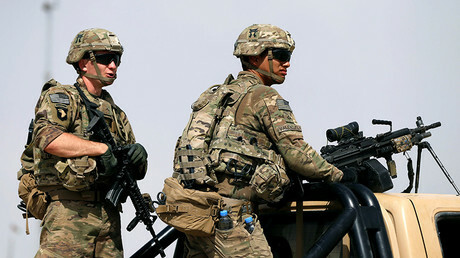 The war in Afghanistan, which began with the US-led invasion in 2001, is now the longest-running conflict in American history, spanning the terms of three US presidents (George Bush, Barack Obama and Donald Trump) and costing around 2,400 American lives. Lavrov added that it undermines the joint international stance agreed upon in the UN Security Council, which sets out a series of preconditions for any negotiations with the Taliban, including moving away from armed conflict. There seems to be no end in sight to the carnage in Afghanistan, as the Taliban have expanded their presence in certain areas, seizing control of the strategic Mirzawalang region in the Sayad district in the north of the country earlier this month. In late July, Taliban fighters overran the Kohistan district in the northern Faryab province after storming the district government office before seizing the Jani Khel region in Paktia province lying south of Kabul. Despite the US formally 'ousting' the Taliban from power during the invasion of 2001, the Islamist group has stubbornly maintained a strong presence in the country for the past seventeen years. Afghanistan continues to be plagued by deep-seated corruption, terrorism and tribal animosities which has also contributed to the emergence of a local branch of Islamic State (IS, formerly ISIS/ISIL).